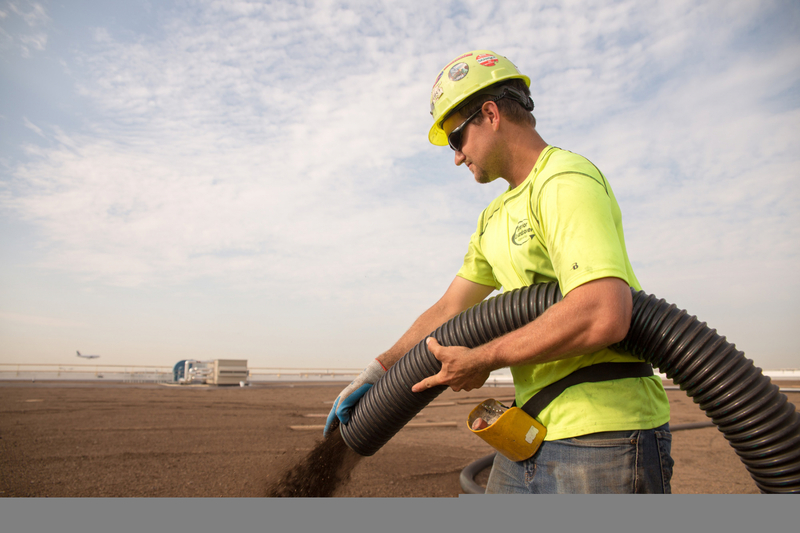 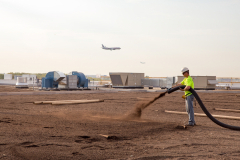 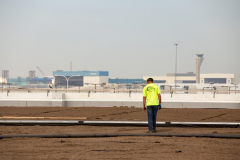 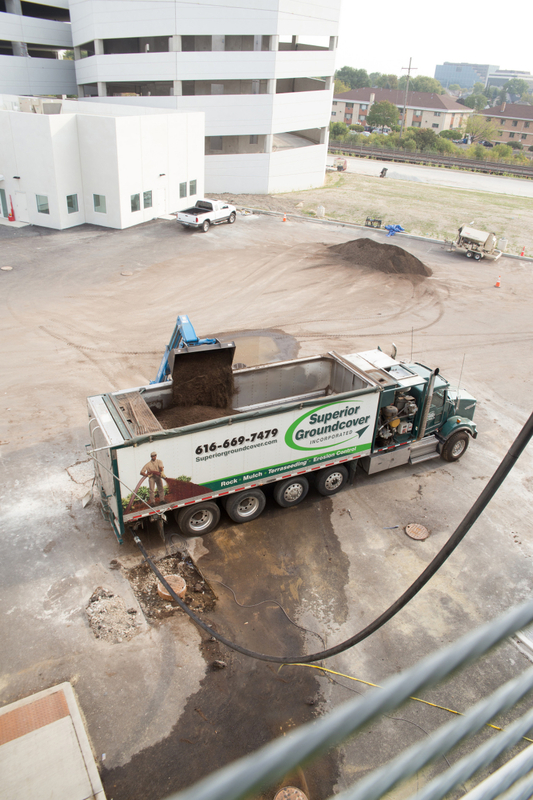 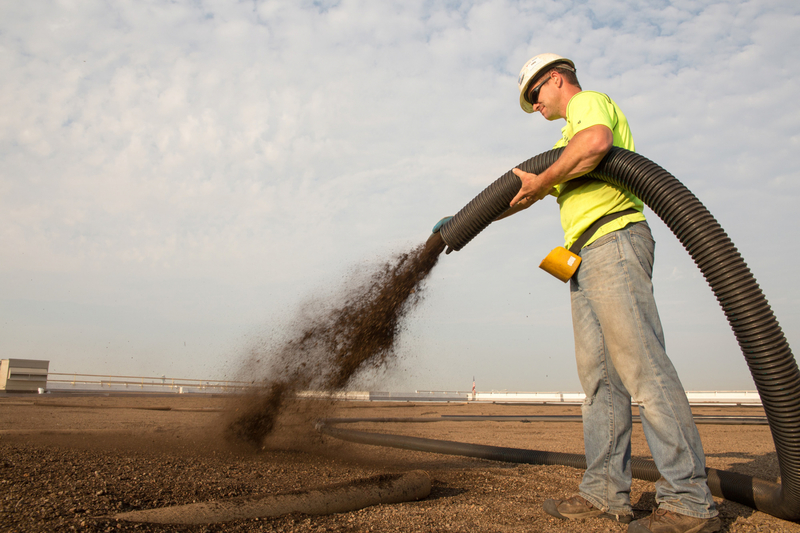 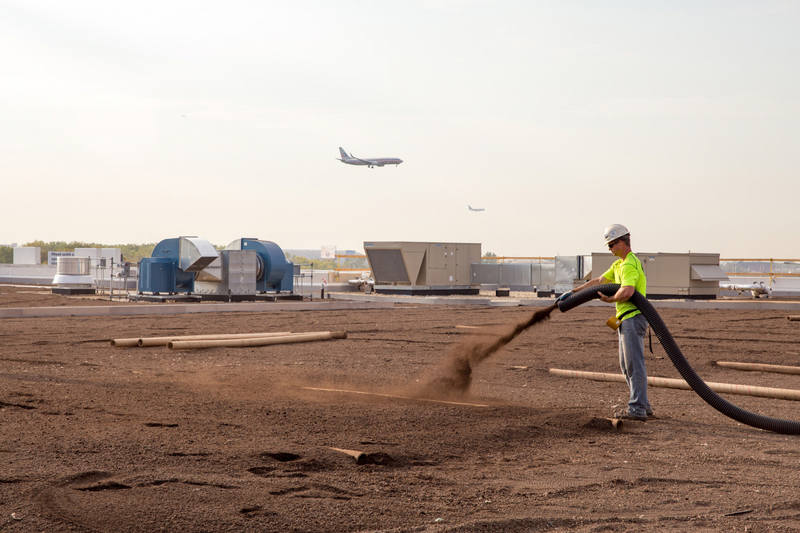 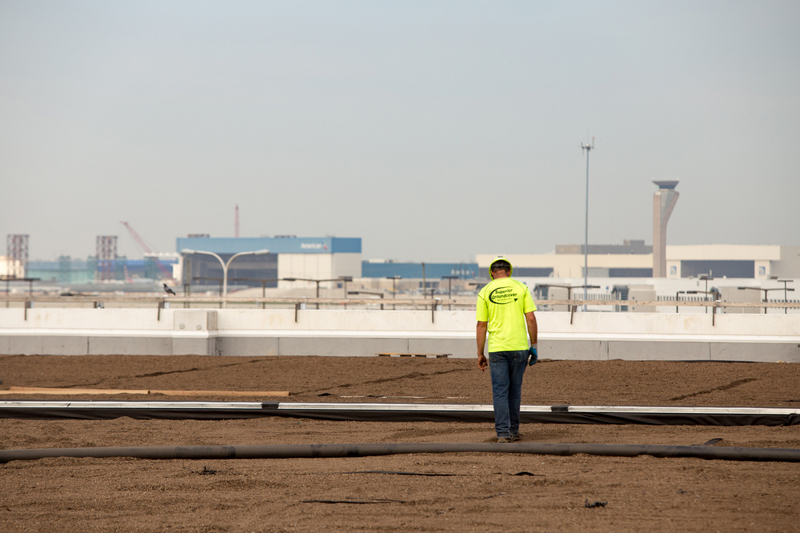 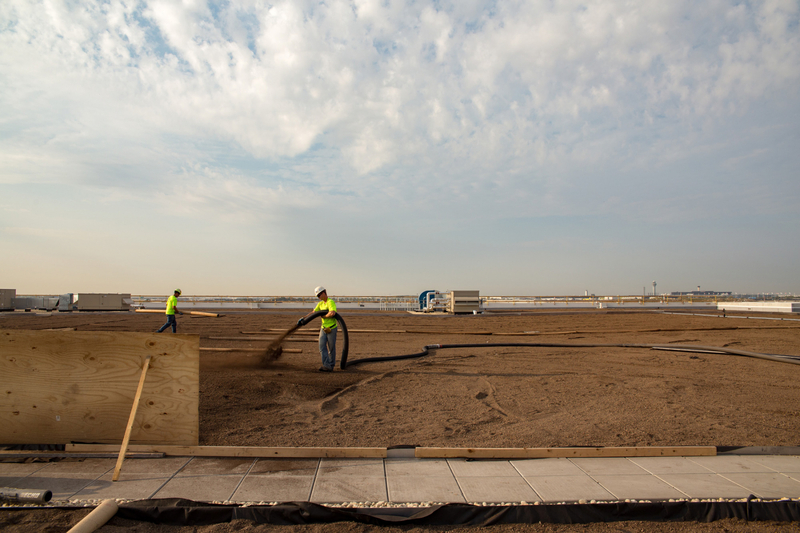 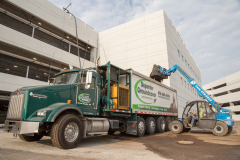 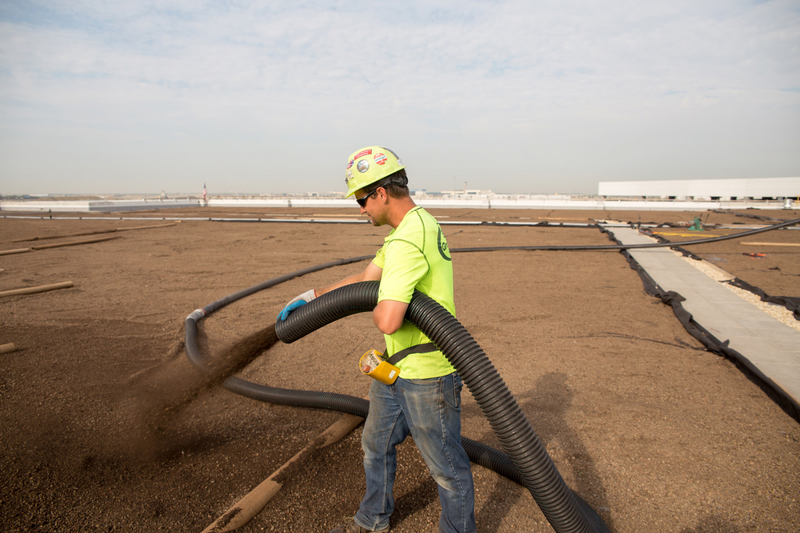 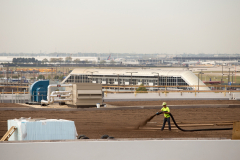 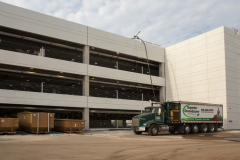 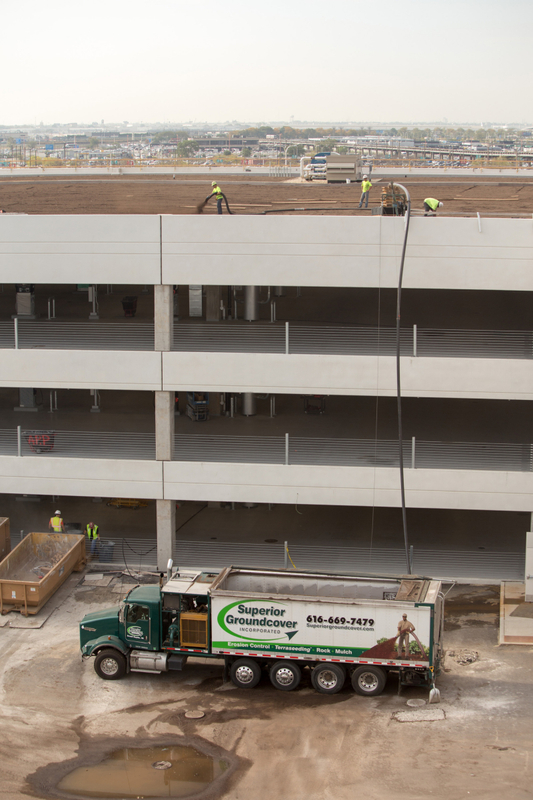 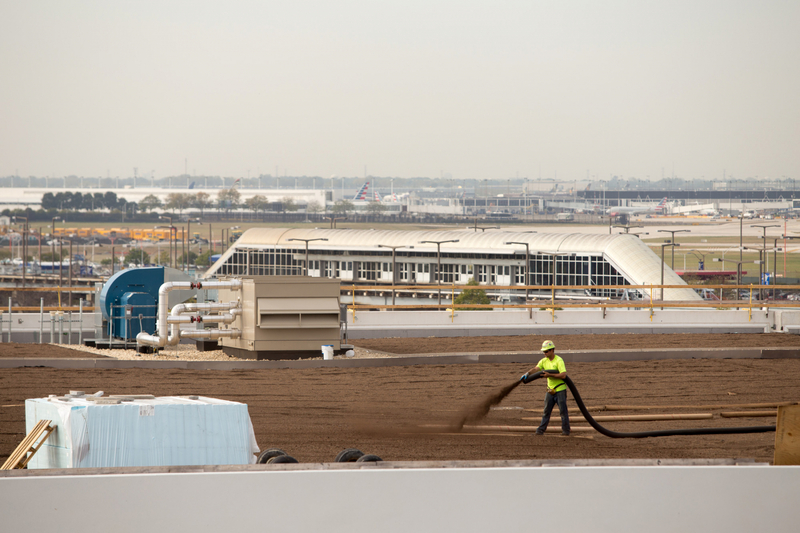 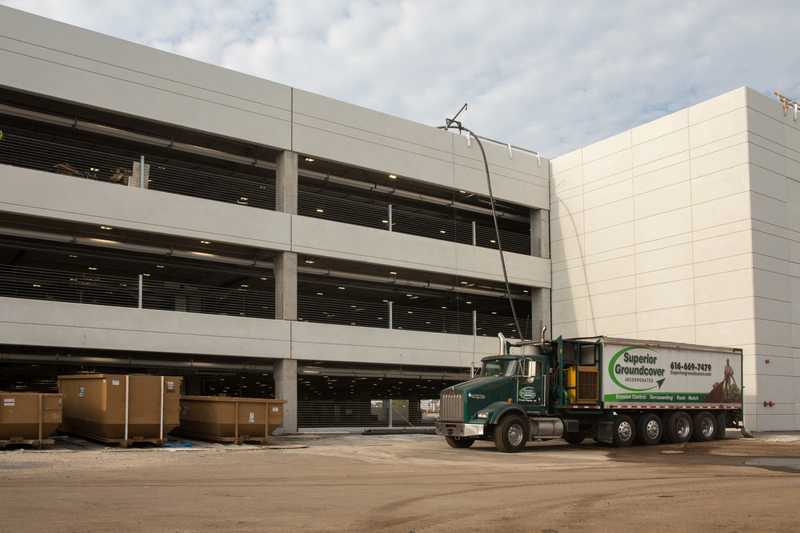 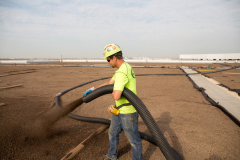 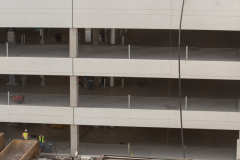 In September, 2017, Superior Groundcover, Inc. installed more than 1,000 cubic yards of Hydrotech LiteTop® extensive growing media on top of the QTA building at the Chicago O’hare International Airport CONRAC green roof site. 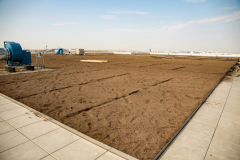 The green roof was topped off with Sempergreen sedum mix blankets. 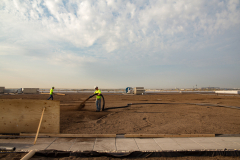 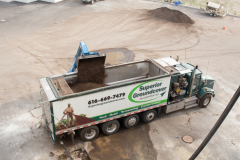 Read more about Sempergreen project involvement.